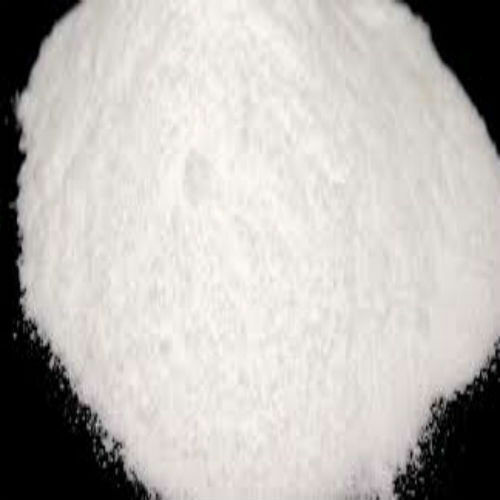 XIDISED STARCH is a White color fine free flowing powder. It is insoluble in cold water. Sree Mangalmoorthi Starch Industries was started in the year 1990 for Native Starches and in 2010 Angel Starch & Food Private Limited was established in Erode, Tamil Nadu. Under the guidance of Mr. V. P. S. Radhakrishnan and his vast industry experience of 25 years, we are able to deliver the best to our ever-growing clientele. Our exceptional product range is well known in the market. We are backed by state of the art infrastructure and equipped with a processing unit, quality checking unit and a warehouse and packaging section. Quality of the products has always been our prime concern. We take stringent measures to check our products on various parameters like composition, viscosity, pH value, purity and effectiveness.